時空咖啡館 另異新聞 - THIS IS A BOAT ON MARS? 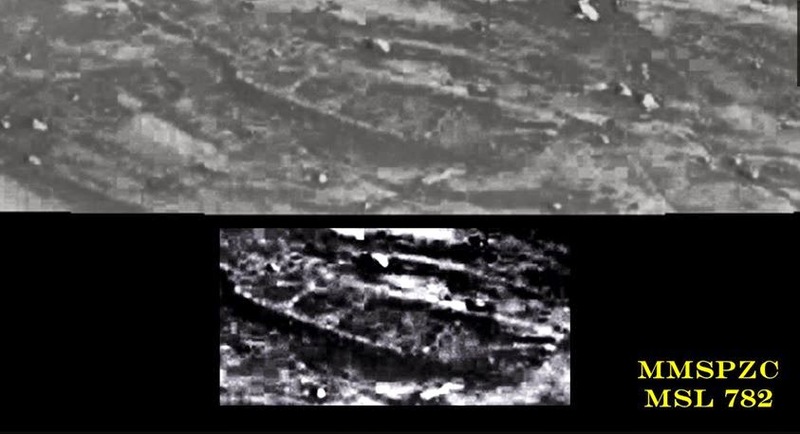 THIS IS A BOAT ON MARS? - THIS IS A BOAT ON MARS? - Is this a photograph of a ghost in Derby pub?